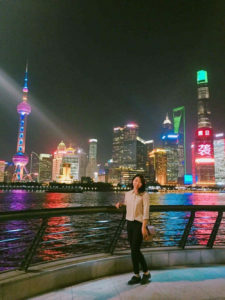 International students studying at a university in the United States can strengthen their educational experience by taking advantage of study abroad and exchange programs. 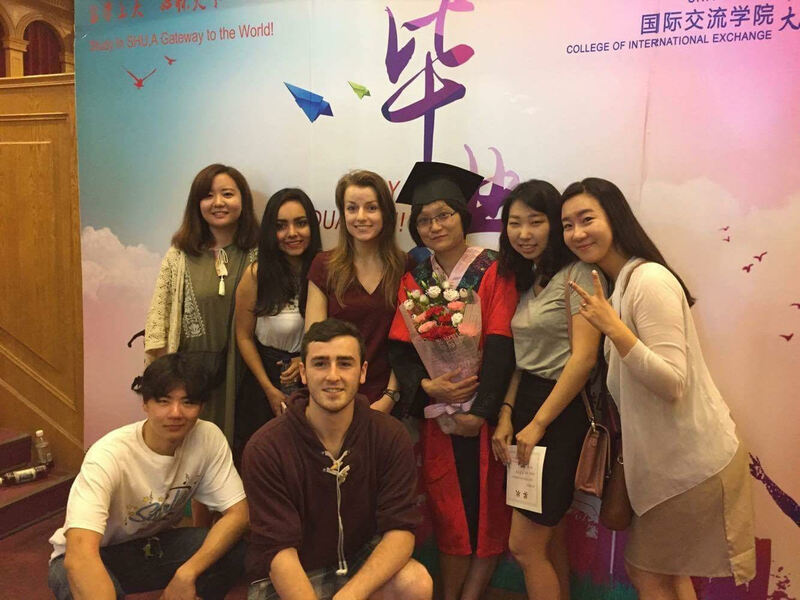 Through opportunities like these, students can immerse themselves in another new culture, enroll in language courses, travel, and expand their global connections. It is first important to examine the difference between study abroad programs and exchange programs. The main distinction between these is that students in a study abroad program pay tuition and fees to the host university, while students in an exchange program remain enrolled at their full-time university. This means Truman students in an exchange program only pay the regular tuition and fees they would pay to Truman State University. Additional fees for both programs include travel, food, and entertainment costs for the duration of the program. Prospective international students should understand the visa requirements early in the process of planning to go abroad as a student in the United States. International students studying abroad must maintain their F-1 visa status. According to the Department of Homeland Security, those who remain outside the U.S. for more than five months, and are not able to remain enrolled at their school in the U.S., could lose their visa. Visa requirements will vary depending on a student’s national citizenship and the country where the student desires to study abroad. 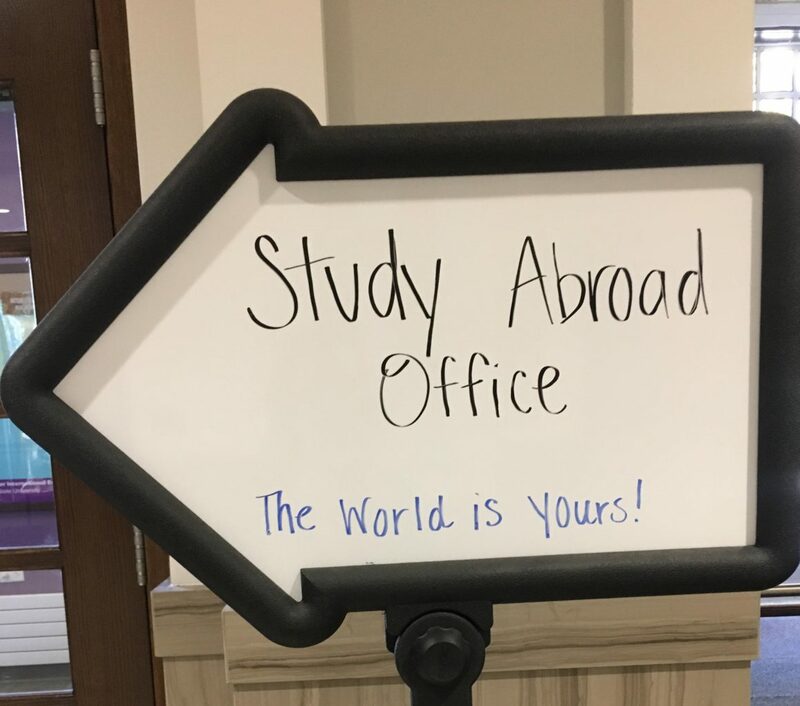 Truman’s Center for International Education and Study Abroad office assists all students interested in studying abroad with their decision-making process. Their website, studyabroad.truman.edu offers many helpful tips. Students can request a general brochure from the office to help make an informed decision about which countries and institutions are suitable for their major, language ability, and cultural interests. 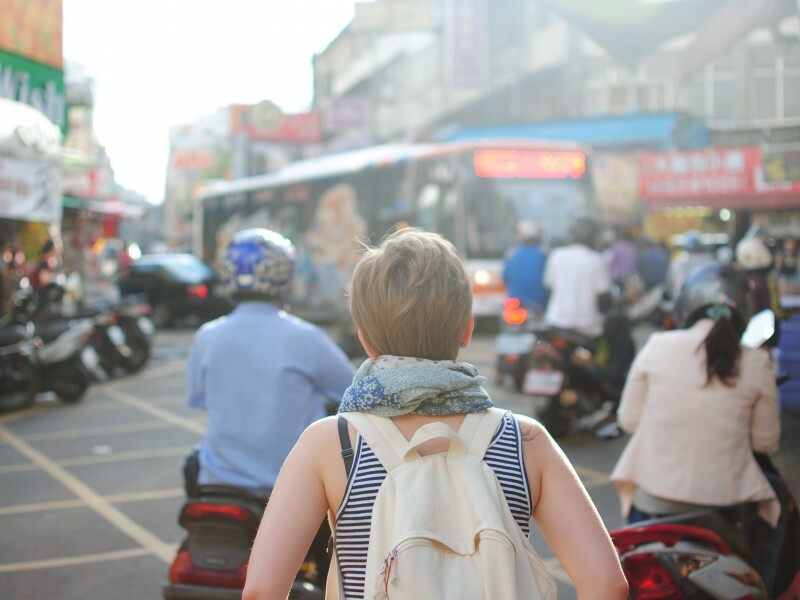 The office can also help students determine whether they want to go abroad during a summer, a semester, or a full academic year. Current students can stop by Baldwin 106 to make an appointment and meet with a study abroad advisor. Many Truman students find the perfect study abroad program for them during their undergraduate studies. Students may participate in an international education program anytime in their academic career except for the last semester prior to graduation. So what are you waiting for? Stop by the Center for International Education Abroad in Baldwin 106 and take a look at the experiences you could have!